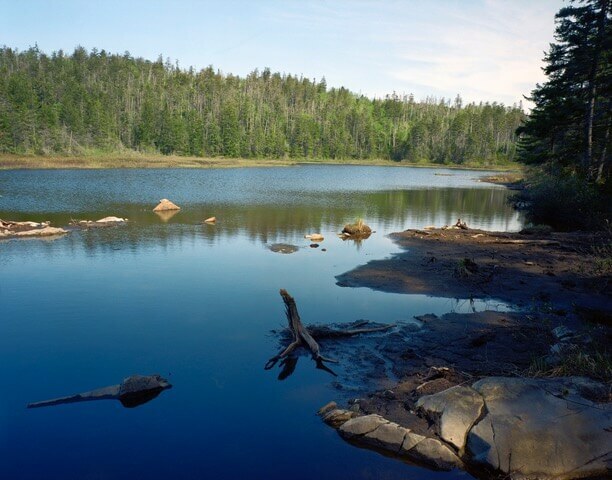 The Water Caucus is a coalition of advocates working to protect and improve Vermont waters through the development and implementation of sound water policy and legislation. Clean water is essential to Vermonters’ health, economy, and way of life. The Vermont Clean Water Act (Act 64) of 2015 was an important step forward in addressing water pollution statewide and meeting our legal obligations under the Lake Champlain TMDL (cleanup plan). A necessary component to the success of Vermont’s Clean Water Act, the Lake Champlain TMDL, and addressing other impaired waters is long-term and stable state investment in clean water. However, Vermont is late in enacting long-term funding for clean water as required by the Lake Champlain TMDL. To ensure Vermont does not fail to meet its clean water commitments to the federal Environmental Protection Agency and to communities across the state, the Legislature and Administration must act this session to create additional funding for clean water. 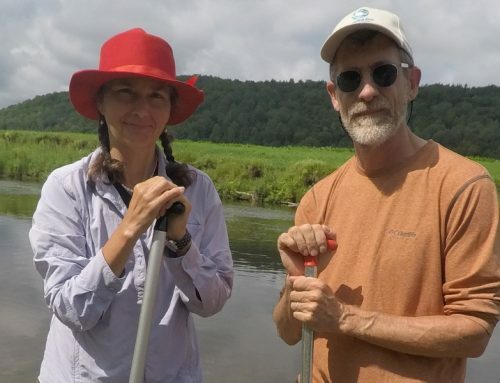 Below, we outline principles for raising funds to support clean water protection and restoration efforts in Vermont, in ways that uphold the priorities of the Vermont Clean Water Act (Act 64). 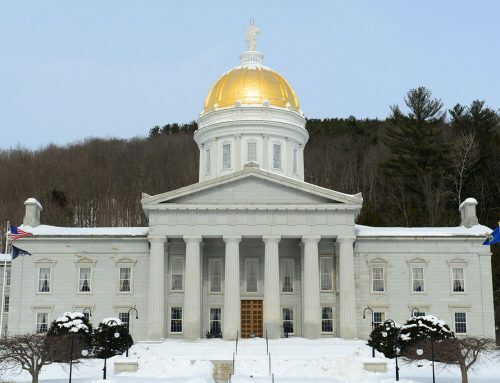 The Water Caucus stands ready to work with lawmakers and other stakeholders to develop and implement a long-term funding solution that works for Vermont based on these principles. Reports from the Vermont Treasurer and Agency of Natural Resources have estimated the cost of clean water obligations of at least $115-$156 million per year. While portions of these costs will fall to regulated entities or be addressed through federal funding, and some initial funding has been approved (from the property transfer tax, unclaimed bottle deposits, and general obligation bonds through the capital bill) we are clearly falling far short of meeting our state funding needs. The Vermont Water Caucus is comprised of the Vermont Natural Resources Council, Conservation Law Foundation, Connecticut River Conservancy, Lake Champlain Committee, Lake Champlain International, The Nature Conservancy, Vermont Clean Water Network, the Vermont Chapter of the Sierra Club, Vermont Conservation Voters, and Watersheds United Vermont.